We all need to keep moving, at every stage of life. 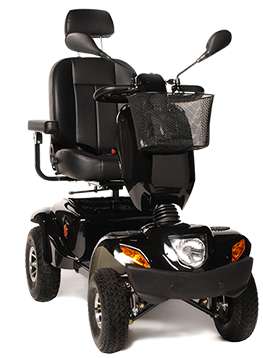 At Freerider we believe mobility is the key to your customer’s vitality, liberty and dignity. So we do all we can to keep them active, mobile and independent. There’s a Freerider scooter for wherever your customers want to go. 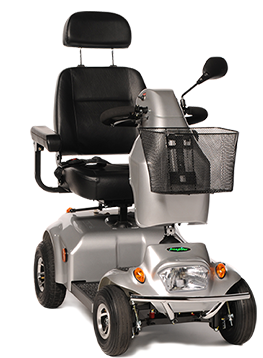 Around town, into the park or countryside, down the street or off for a day trip in the car, a Freerider scooter can take your customer there in safety and comfort. 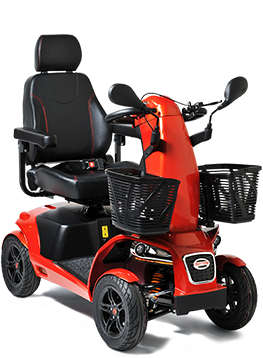 Our superb range of scooters and sales support services can keep your business moving too. Take time to explore all we have to offer and if you’d like to join our dealer network, please go ahead and contact us.